Freaky Realistic Pokemon. 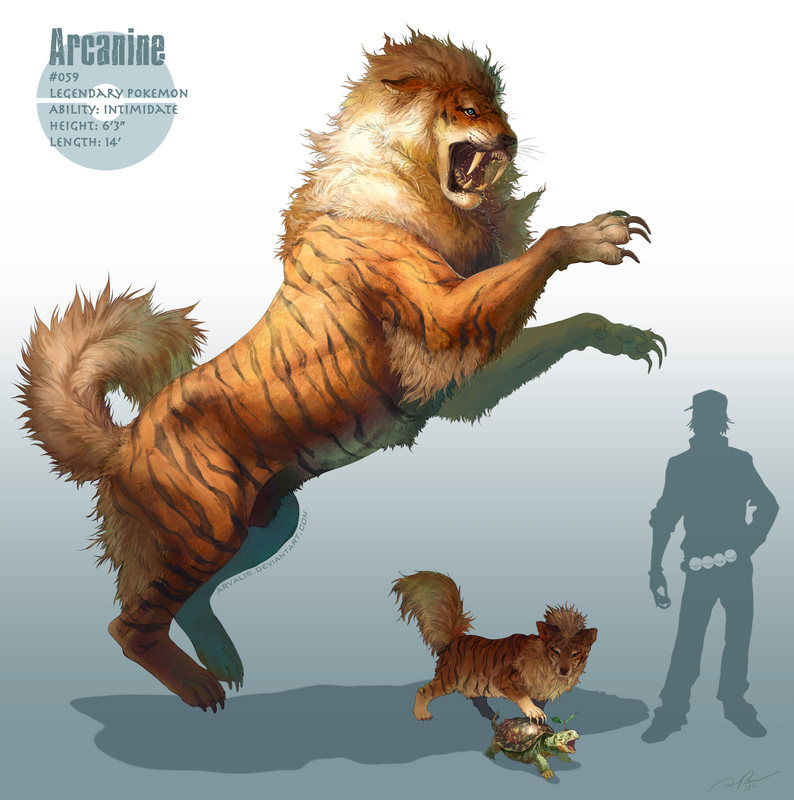 Found these artwork of Realist Pokemon thought they were pretty coll and gepostet here here. HD Wallpaper and background images in the Pokemon club tagged: pokémon.